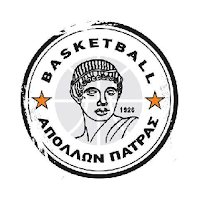 Apollon Patras sign Diamantis Slaftsakis. The 22 years old Greek forward penned a two years contract. 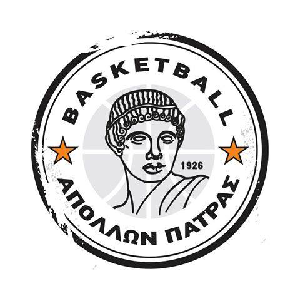 Slaftsakis will work again with coach Mexas, with the two having worked together in KAOD for two seasons. Slaftsakis started his career with Chalkidona and moved to Mantoulidis. In 2012 he signed with KAOD and in the last season he played for Korivos Amalidas, averaging 4.3 points and 2.5 rebounds per game.